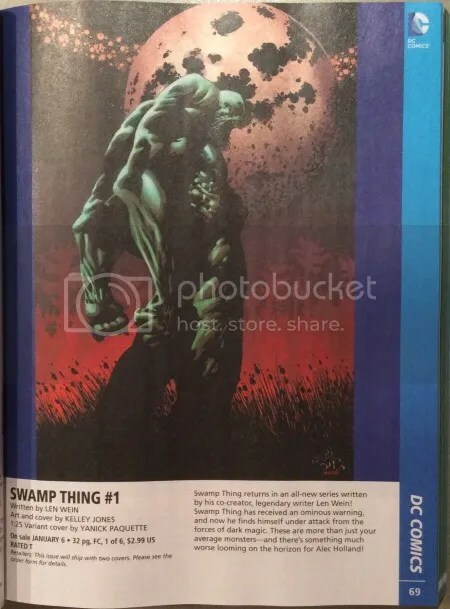 I can’t get enough news regarding the new Swamp Thing series that is scheduled to hit shelves in January. 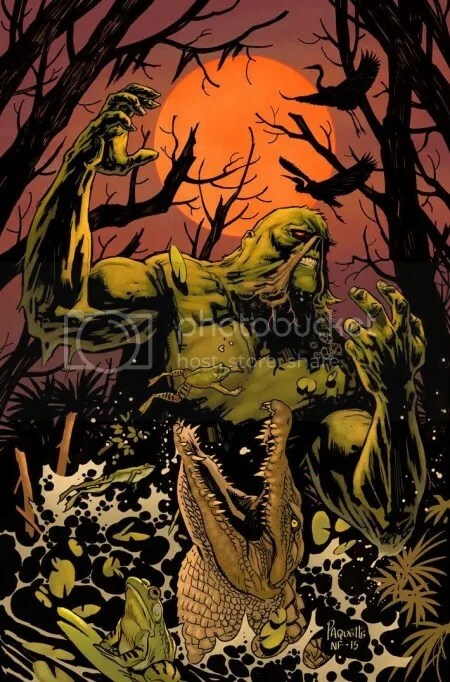 I am quite excited to see where Len Wein and Kelley Jones take my favorite fellow. 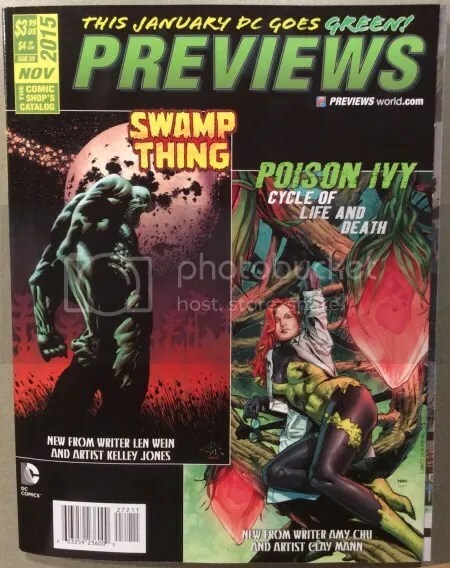 This months Previews magazine featured Swamp Thing on the cover and he was also fetured as a Gem Of the Month within the customer order form magazine. 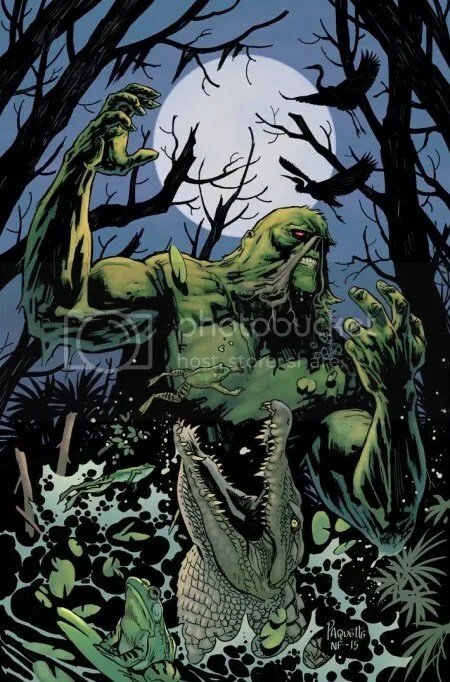 I’ve always been a big fan of Jones’ style and design choices for Swamp Thing. Previews mentions Yanick Paquette’s variant cover. Earlier this week I posted a few rough sketches of the cover in progress. 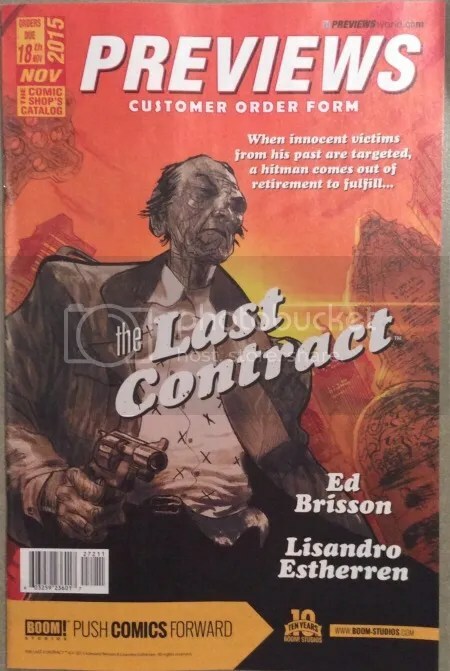 Paquette has since shared the more refined cover with three Nathan Fairbairn color schemes. 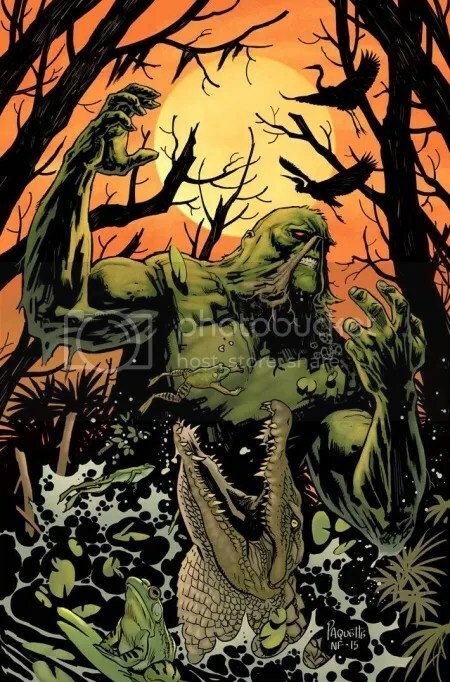 As I’m sure you’re well aware, Fairbairn and Paquette worked closely on Swamp Thing series five from the beginning. 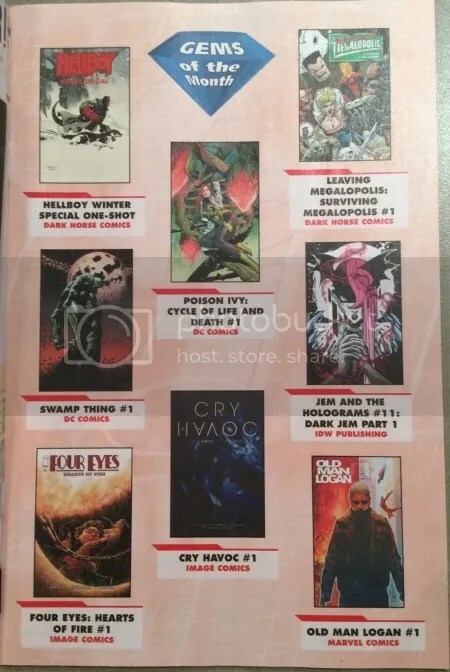 Below is the Previews Customer Order Form which features Swamp Thing #1 (series 6) as Gem of the Month. Every issue is a gem n my eyes… Ok, not every issue is a gem but I sure do enjoy seeing the muck-encrusted mockery of a man any way I can.